The results are in! 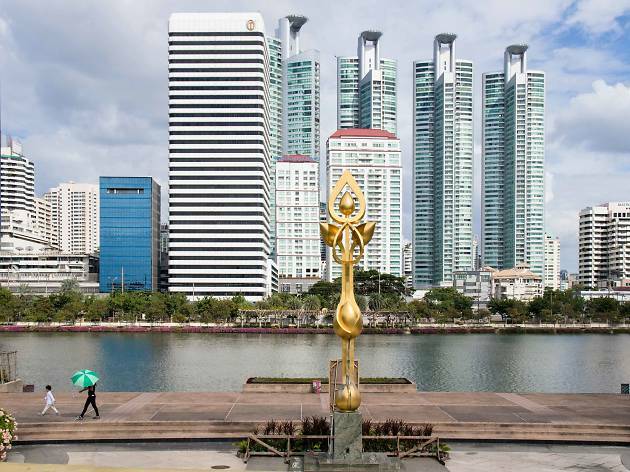 Check out which restaurants, bars, cafés, shops and attractions gained the favor of Bangkokians this year. 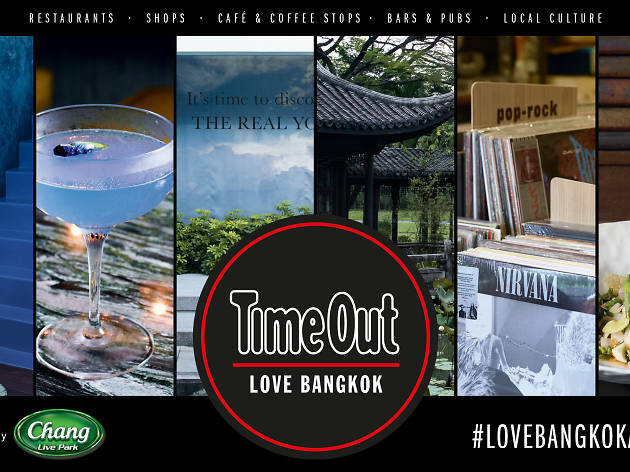 Four weeks, fourteen categories, hundreds of options, thousands of votes—it’s time to reveal the winners of the Time Out Love Bangkok Awards 2016. 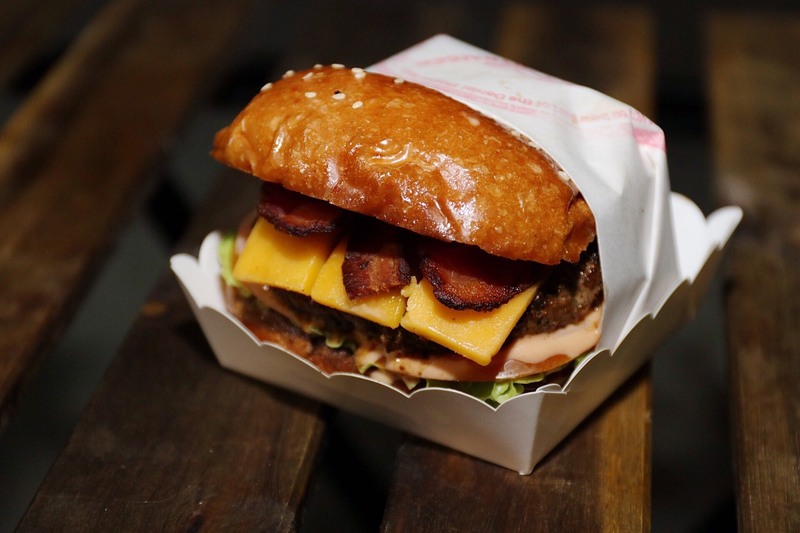 We’ve listed down the local businesses and venues that do it for you. Thanks for sharing the love. We are bursting out with happiness seeing Paste, one of our favorite Thai restaurants, win first place in this category. 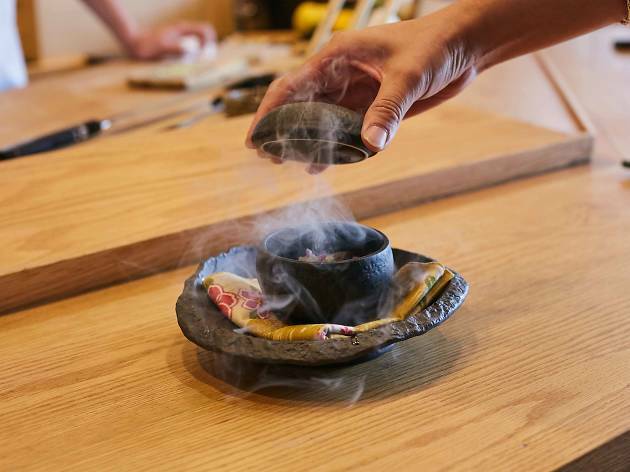 Chef Jason Bailey and Bongkoch "Bee" Satongun have successfully blended ancient Thai recipes with state-of-the-art cooking techniques, resulting in creations that are favored by Bangkok’s most discerning diners. 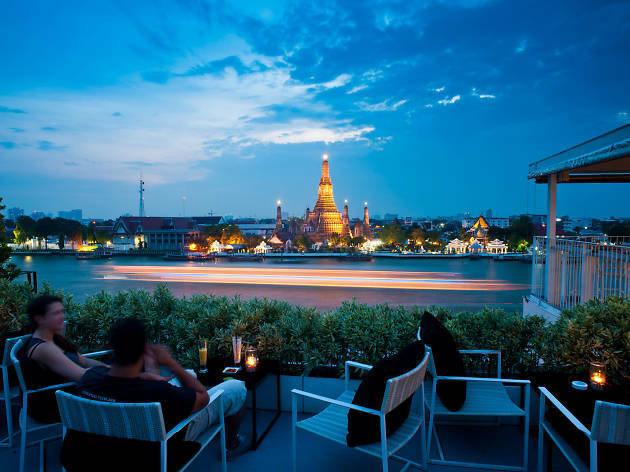 Supanniga Eating Room remains one of our favorite go-to places for true Thai tastes, more so now that they’ve just launched a dinner cruise offering some of the best meals in Bangkok. 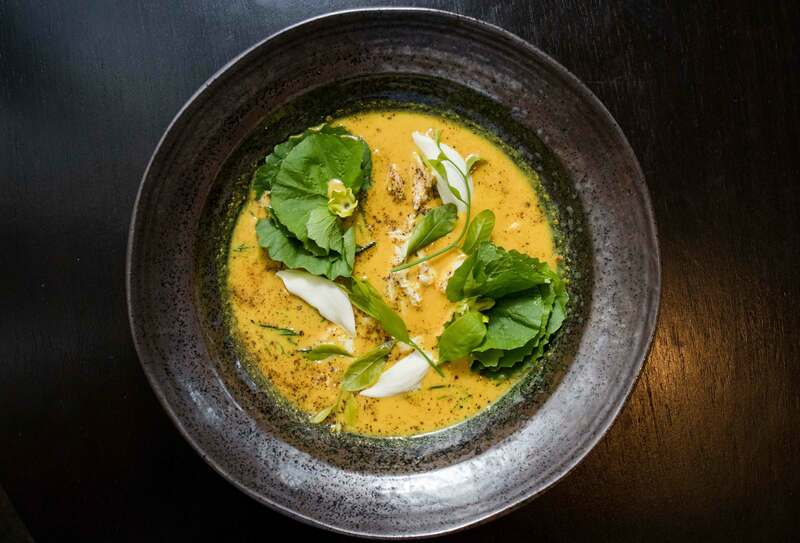 David Thompson’s Nahm and eco-friendly venue Bo.lan are also in the top four. 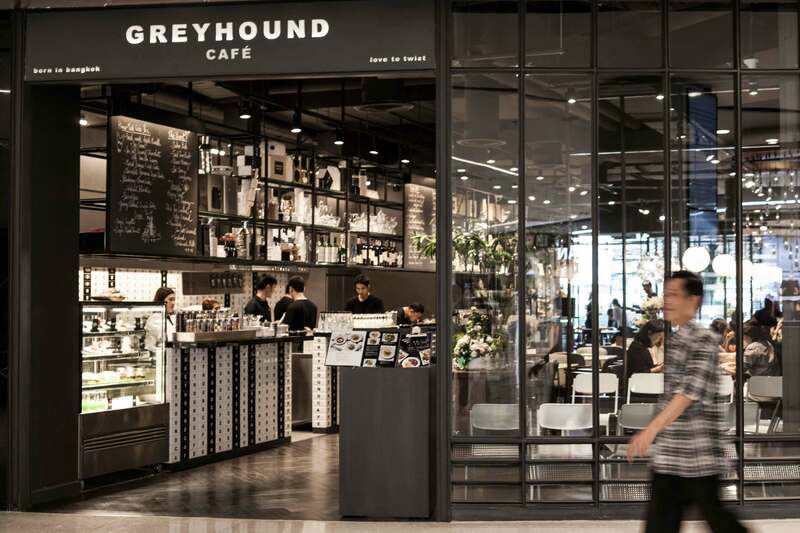 It doesn’t surprise us that Greyhound has beaten Err and Somtum Der to win first place in the Thai casual dining category. 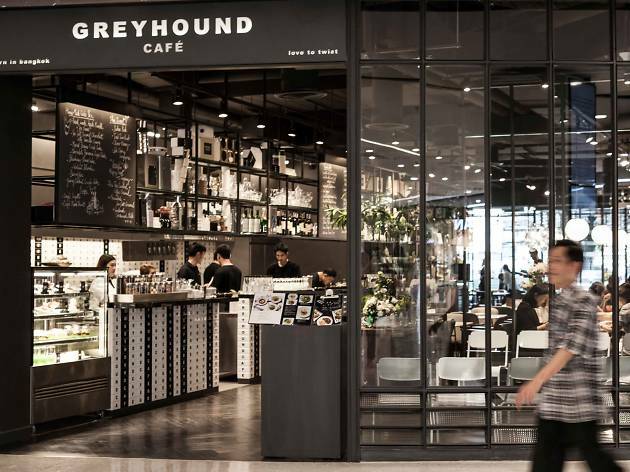 The stylish restaurant chain has, over the years, created a signature out of combining fashionable interiors with comforting Thai flavors and consistent service—even despite being taken over by the giant conglomerate that runs Au Bon Pain in Thailand. When Greyhound does Thai, we know we’re going to get food that’s similar to our grandma’s cooking—at affordable prices. Err, the hip, more streetwise sister of Bo.lan, is a close second, followed by Somtum Der, the renowned papaya salad eatery in Silom. Bunker is smokin' H-O-T! 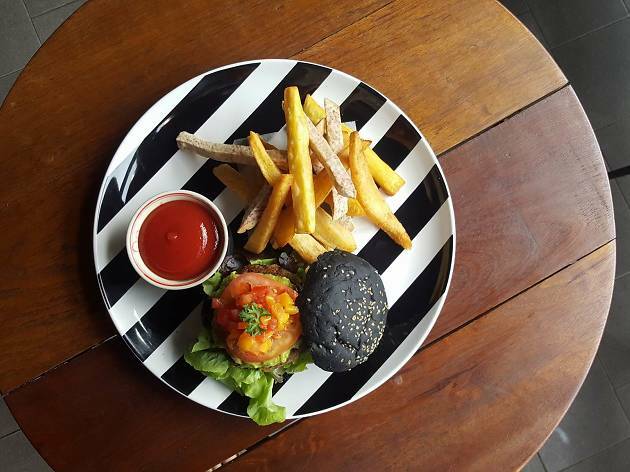 !, earning the most votes from Bangkok diners in the Western restaurant category, thanks to its hip vibe, creative food and cool cocktails. And it may be an oldie but you’ve let us know that it’s still a goodie. Eat Me, under the supervision of chef Tim Butler, has not lost its charm, taking second place, while Sukhumvit newbie Freebird, with its delectable Australian gourmet cuisine, rounds up the top three. Japanese food is one of the most popular in Bangkok, with a wealth of restaurants—local or franchised—giving life to this delicate cuisine. 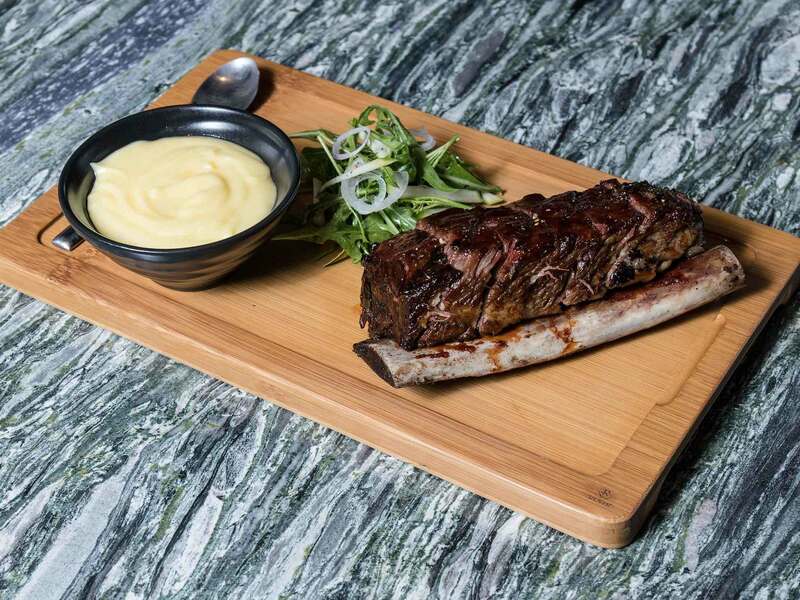 It’s exciting for us to see a Bangkok-born Japanese eatery like Fillets scooping up the most votes. 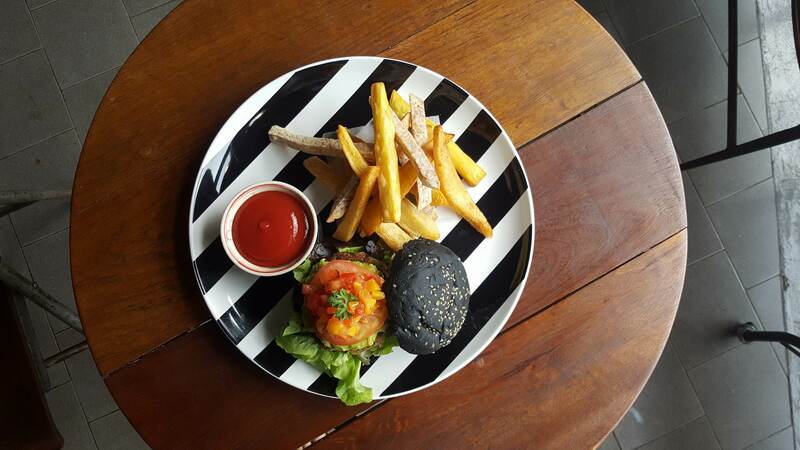 Two thumbs up to chef Randy Noprapa, whose affection for his craft, shines in every dish he sends out. 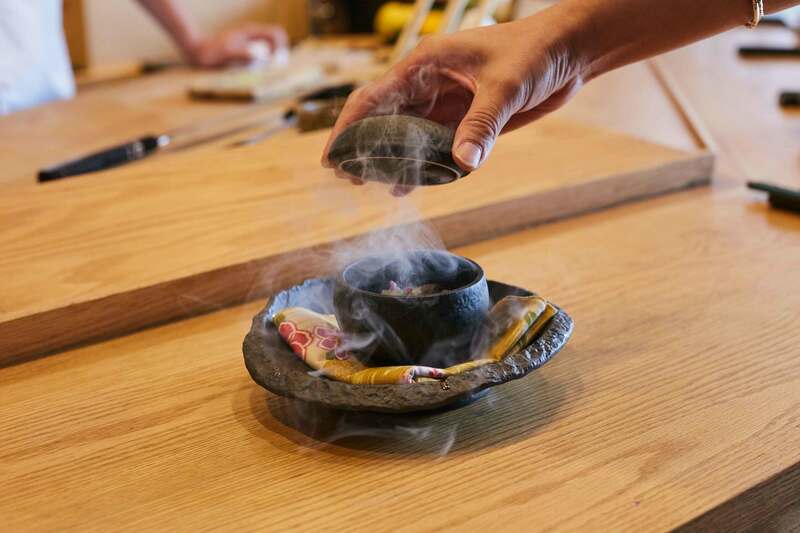 Have you tried his omakase offering? Make sure to do so in 2017. Posh Japanese restaurant Morimoto comes in second, followed by the discreet, long-standing sushi joint Ginza Sushi Ichi. 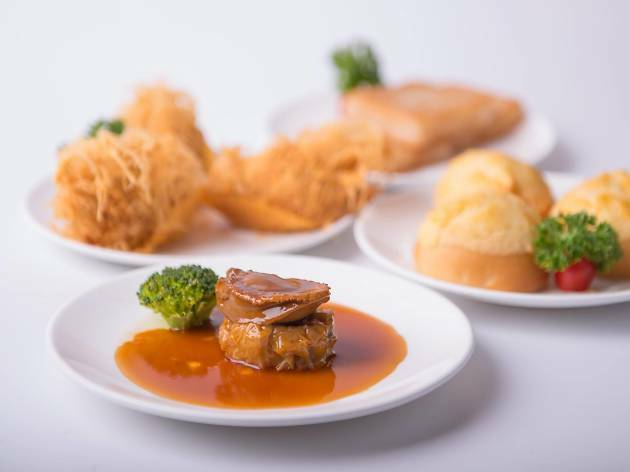 Judging from the queues snaking around its store fronts, it’s not surprising that Hong Bao is Bangkok’s most favorite Chinese restaurant, thanks to its citywide branches and noteworthy Chinese dishes, plus those irresistible, melt-in-the-mouth lava buns. 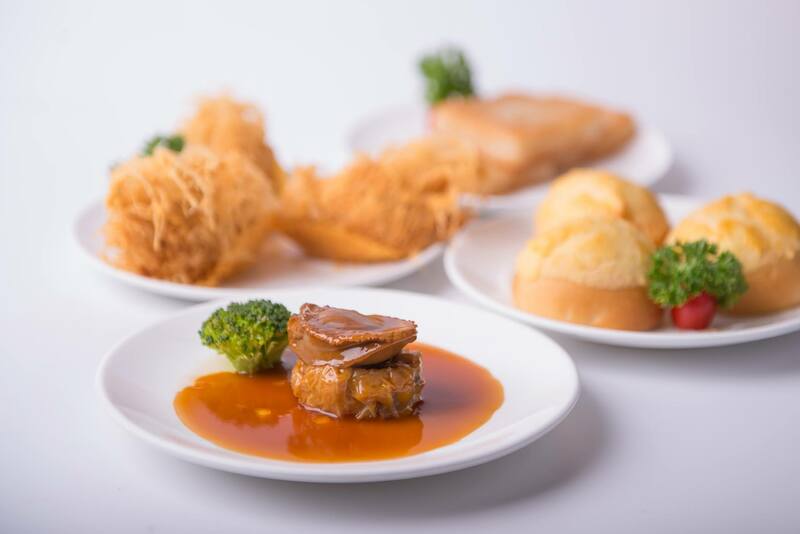 Hong Kong-born Chinese joint Little Bao sped up to take the runner-up position while ThaiBev’s established Chinese eatery Man Fu Yuan comes in at third. 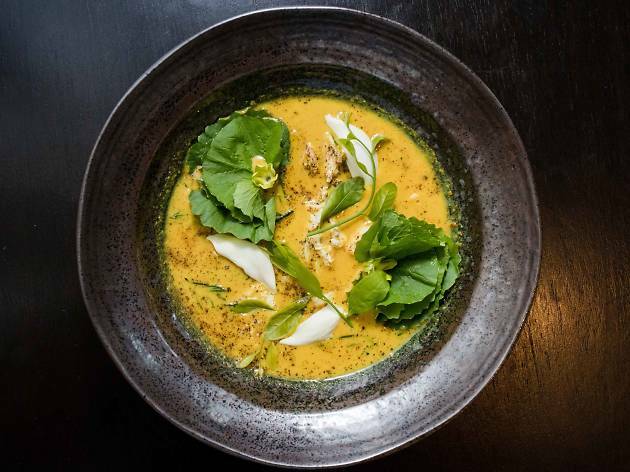 Long-standing Indian establishment Indus comes in at first place, receiving more votes than Asia’s best restaurant Gaggan, which came in second (maybe because it’s so difficult to get a table there). 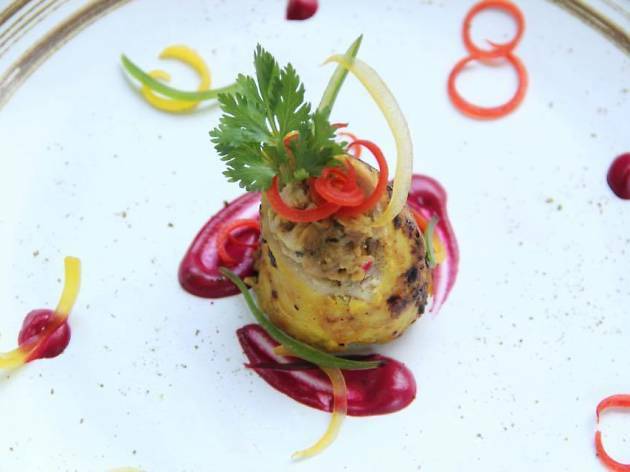 Third place is shared by traditional Indian eatery Himali and vegetarian restaurant Saras. 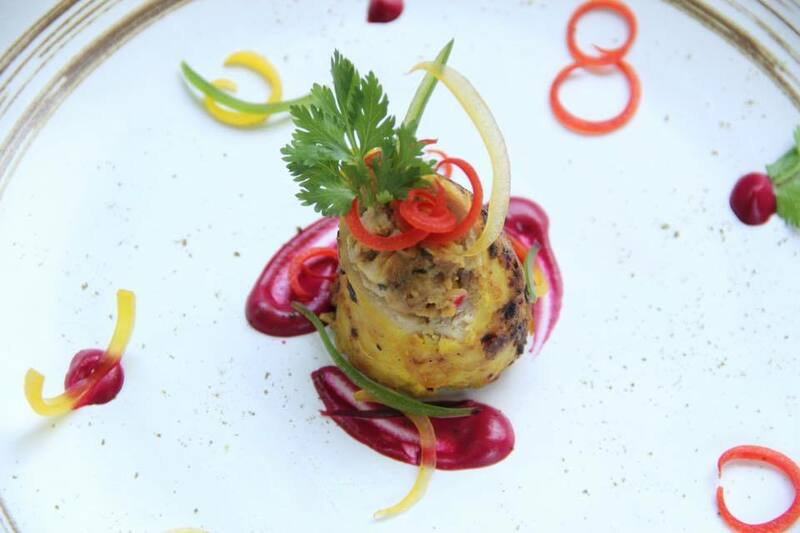 Trendy Broccoli Revolution won the hearts of vegetarian (and non-veg) diners in Bangkok, taking the most votes in this category, followed closely by Saras and vegan establishment May Veggie Home. 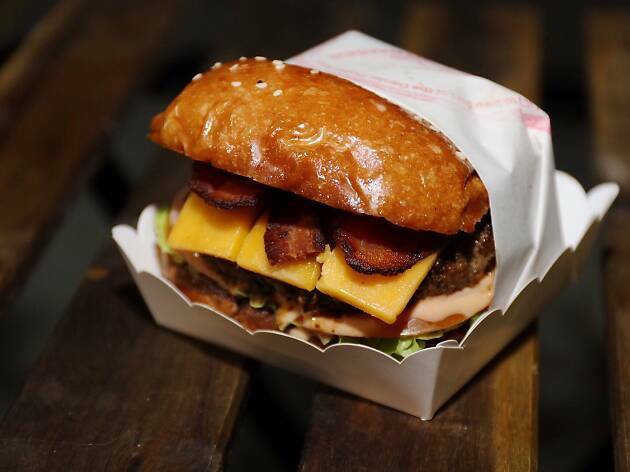 Hipster favorite Daniel Thaiger received the most votes from Bangkok’s burger lovers. Mother Trucker comfortably takes second place while Phra Arthit establishment Escapade is at third. 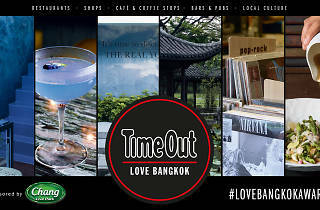 It was hard for us at Time Out to determine which café would win first place given the surfeit of really cool artisanal coffee shops in Bangkok. But, as it turns out, you all really love Kaizen in Ekkamai. (Kaizen was also one the most popular stalls at our recent Time Out Coffee Fest.) 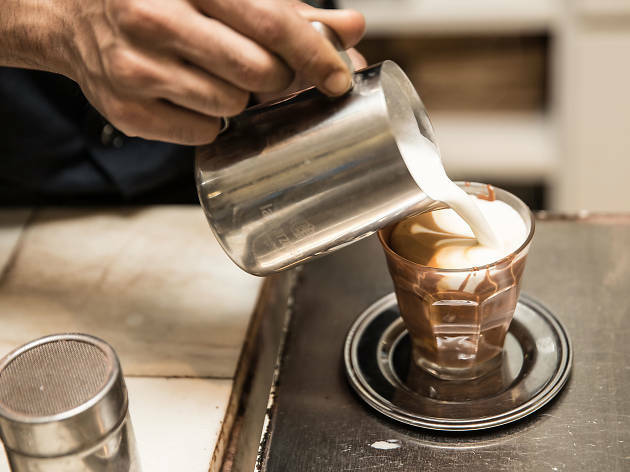 Phil Coffee Company in Sukhumvit Soi 61 bags runner-up honors while Thonglor favorite Roots arrives at third place. 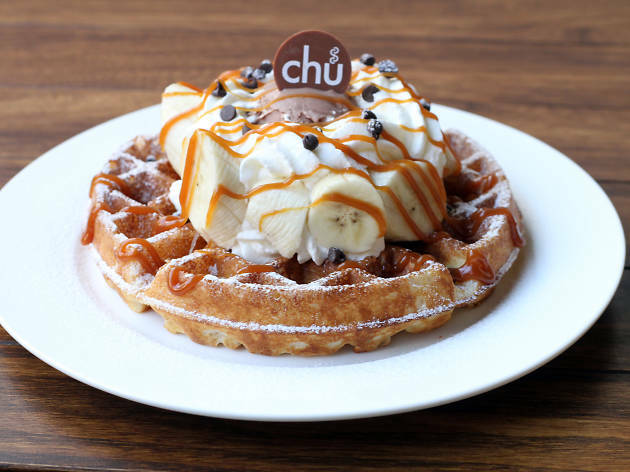 Chu Coffee Bar won your hearts this year with its selection of sweet treats and decadent desserts. 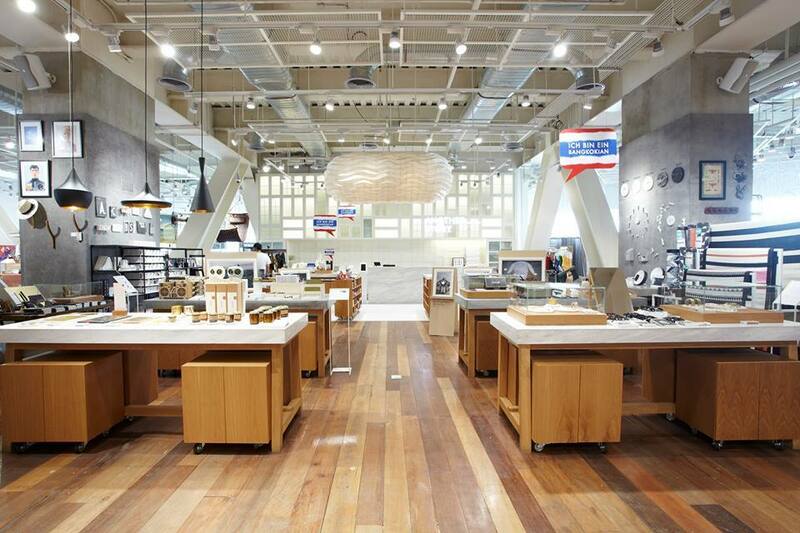 (Its newest branch in Silom may have contributed to a wider reach.) 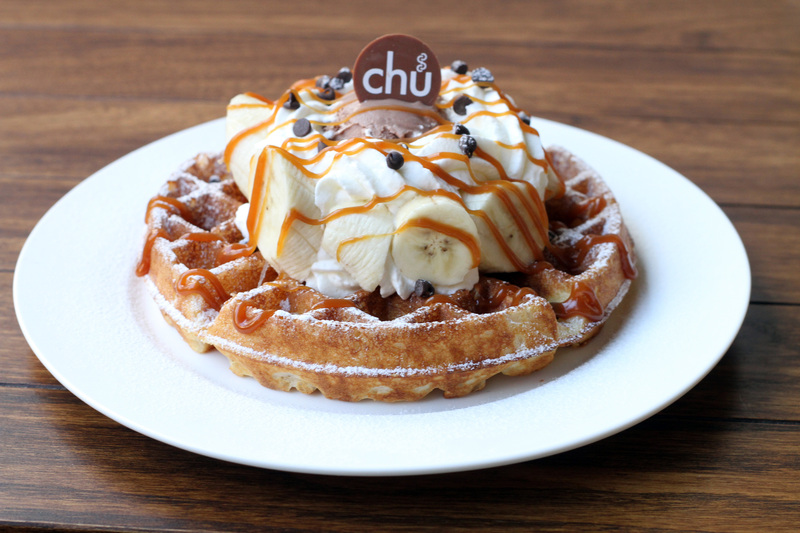 Guss Damn Good ice cream parlor, which recently unveiled its brick-and-mortar shop, A Guss, in Silom, is a worthy second. Third place goes to homey dessert shop Brix at The Commons. 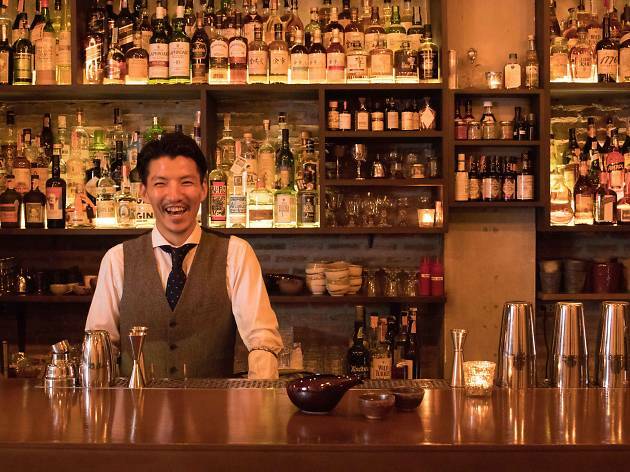 This was the hottest category, gathering the most votes from the city’s tipplers and night owls. 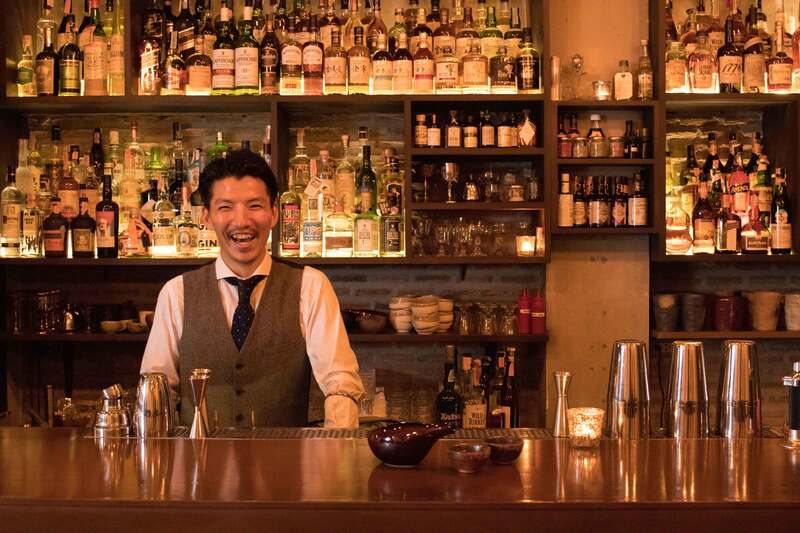 Hideyuki Saito’s cozy watering hole Bronx Liquid Parlour won the most votes, thanks to a growing fan base and a well-curated selection of creative cocktails – and probably its owner’s smile as well. Miky's on Pan Road earned second-place privileges, while Backstage Cocktail Bar garnered the third most votes. Despite a gamut of sky-high venues in the city, Bangkokians were most delighted by the tantalizing views of the Chao Phraya River, Grand Palace and Wat Pho offered by the rooftop bar at Sala Rattanakosin Bangkok. 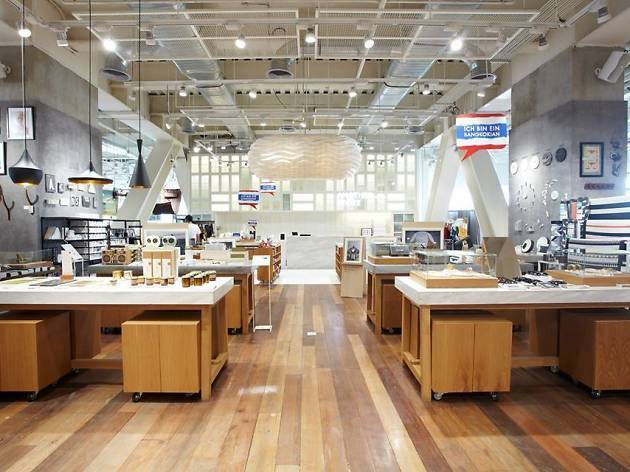 Thanks to a variety of brands and affordably priced products, Another Story is Bangkok’s most favorite concept store in 2016. The Adjective and Siwilai both emerged as runners-up, collecting the same amount of votes. 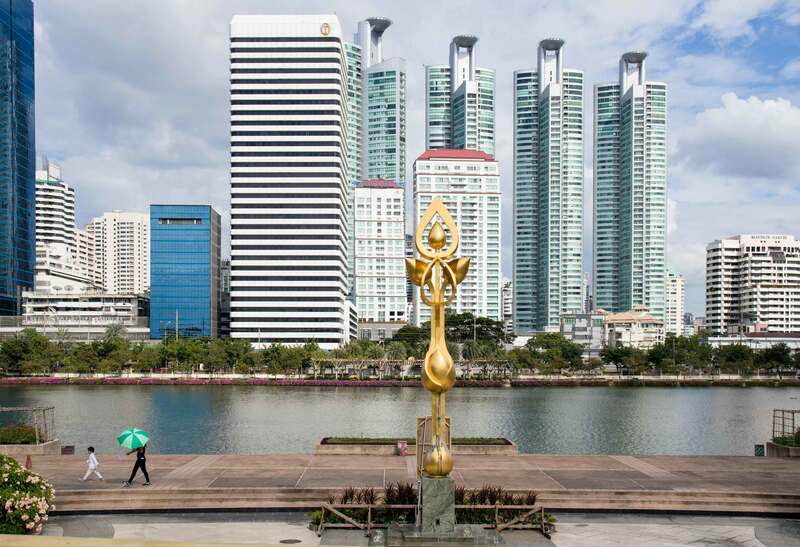 Ratchadapisek’s giant green retreat, Benchakitti Park, was voted by runners—and nature lovers—as the best park in Bangkok. Good job, BMA!